'Patient Zero.' Having finally come face-to-face with Dr. Starline, Sonic needs to learn more about this new threat. 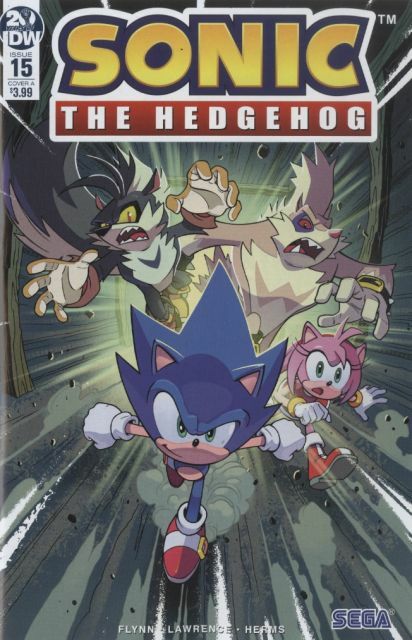 He and Amy investigate an old Eggman lair, but find it less abandoned than they thought when Rough & Tumble return for revenge! A major turning point in Season 2! Who will be infected? !